It was a sleek, modern, touch-screen device that Apple introduced to the world in 2007 —but it wasn't the iPhone. 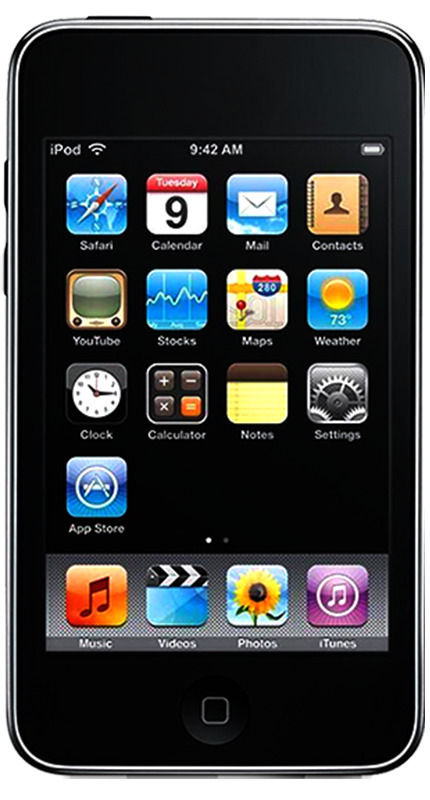 On September 5, 2007, the company launched the iPod touch and if it didn't get the same attention then, perhaps it should have. For in retrospect it was a watershed moment for Apple. It had the same multi-touch display and, most importantly, it had the same apps. When you had a Wi-Fi connection, your iPod touch could run any app and do almost anything an iPhone could do —but for substantially less money. 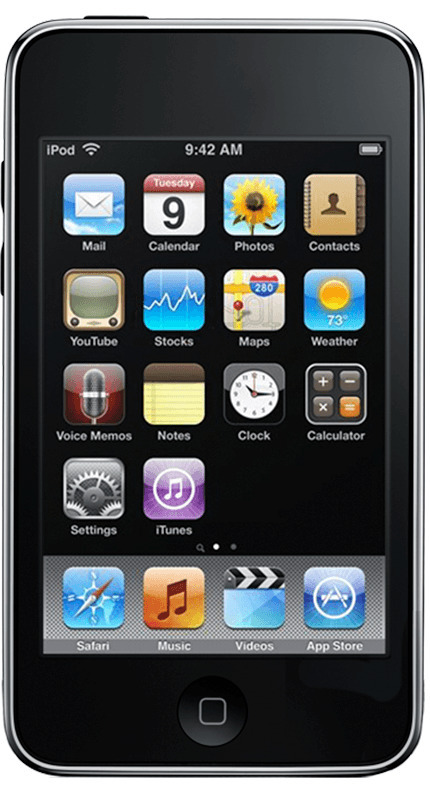 The first iPod touch did have some limitations beyond not being able to make phone calls. Just as with the iPhone, it shipped originally with only apps made by Apple —and no way to add third-party ones at the time. There was a lot new in the fourth-generation iPod touch. 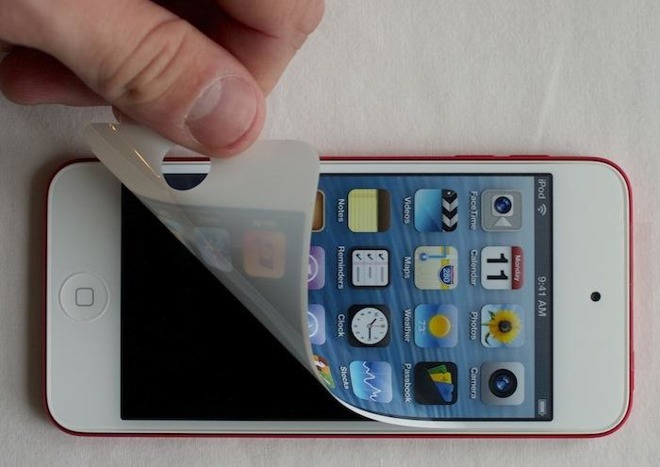 It offered a Retina Display, which had debuted earlier in that year in the iPhone 4. It was thinner than the earlier iPods at just .28 inches thick. It included the iPhone A4 chip, and a front-facing camera — making FaceTime possible — as well as a rear camera. 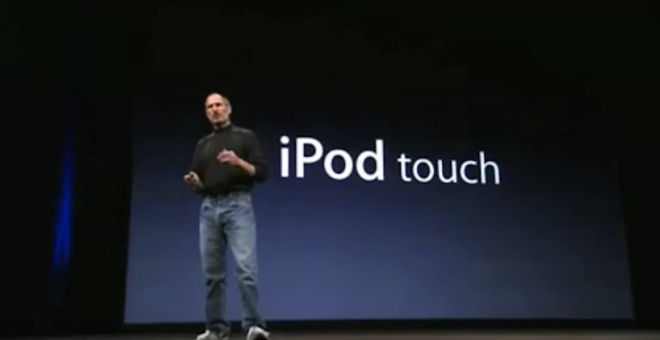 Reflecting Apple's focus, September 2011 had no new iPod touch. That was the first time in four years that the model hadn't been updated —and it wouldn't be for another year. 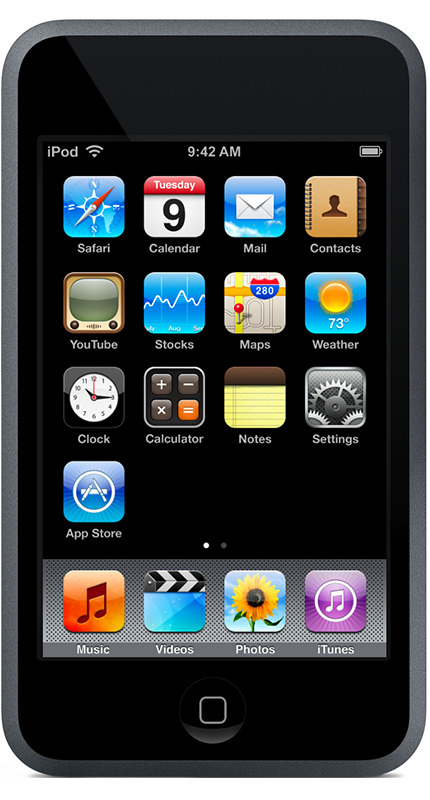 The fifth generation iPod touch was introduced along with the iPhone 5 on September 12, 2012.